You can pick-up the Daydream View headset for 50 percent off from the Google Store until April 28. 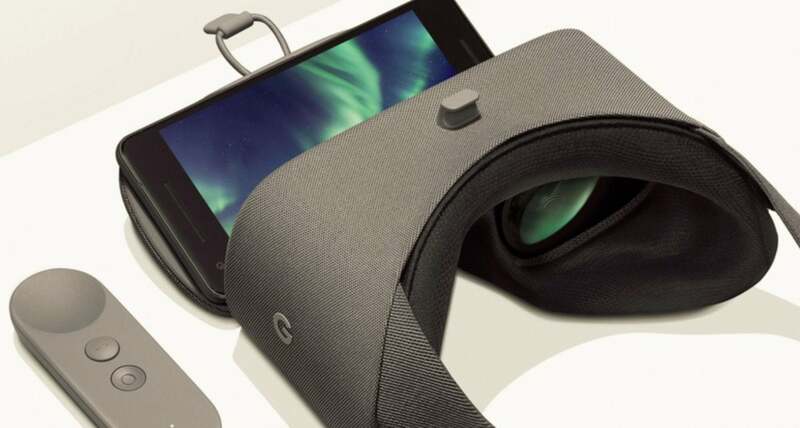 The latest version of the Daydream View debuted in October. It offers high-performance lenses that are supposed to offer better visual quality and a wider field of view than the original. The original's FOV was 90 degrees. You'll need a Daydream-compatible phone like the Pixel 2 or a recent Samsung Galaxy S model to power the device. When we reviewed the first Daydream View in November 2016 we noted that the platform didn't have a ton in the way of content. That's changed over the months and years, with the number of Daydream-compatible apps hitting 250 in late 2017. If you have a compatible phone, the Daydream View VR is well worth it at this sale price.